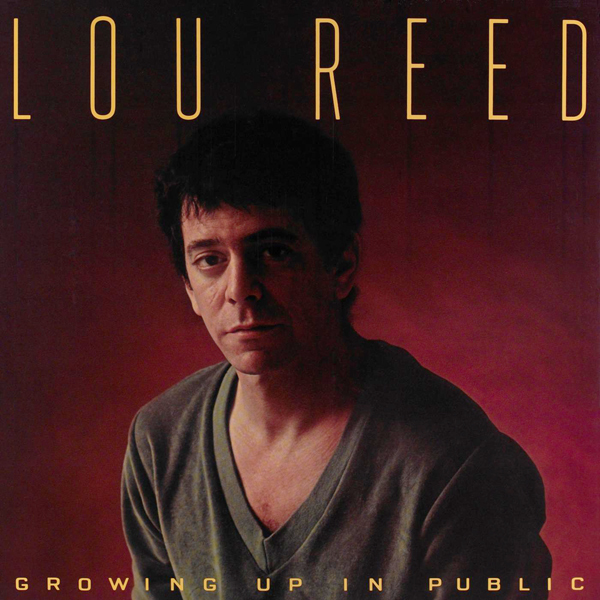 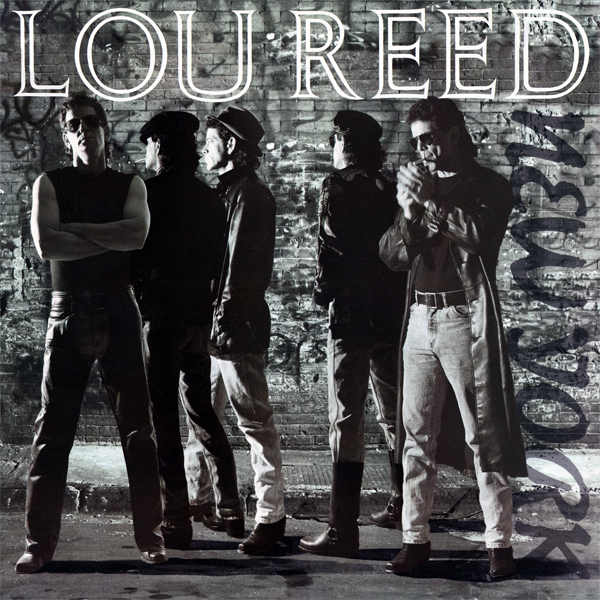 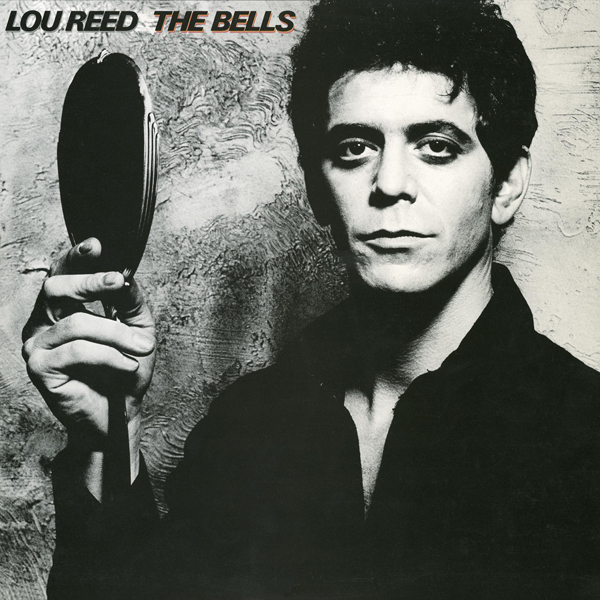 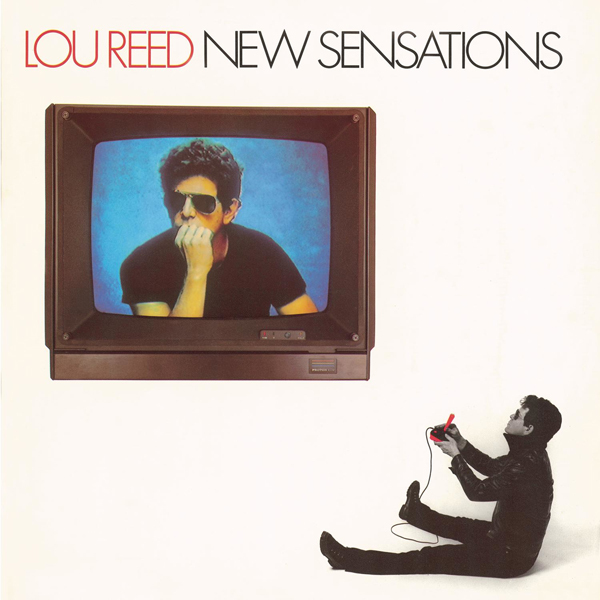 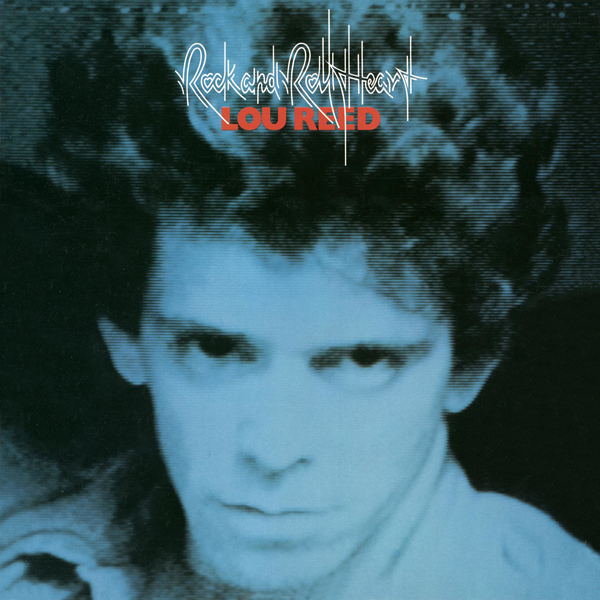 Released in March 1983, Legendary Hearts was dedicated to Lou Reed’s then wife, Sylvia, who also created the concept for the album’s cover. 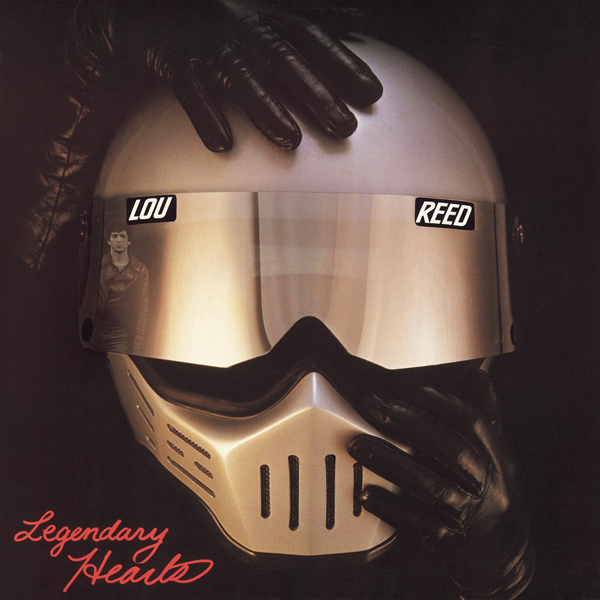 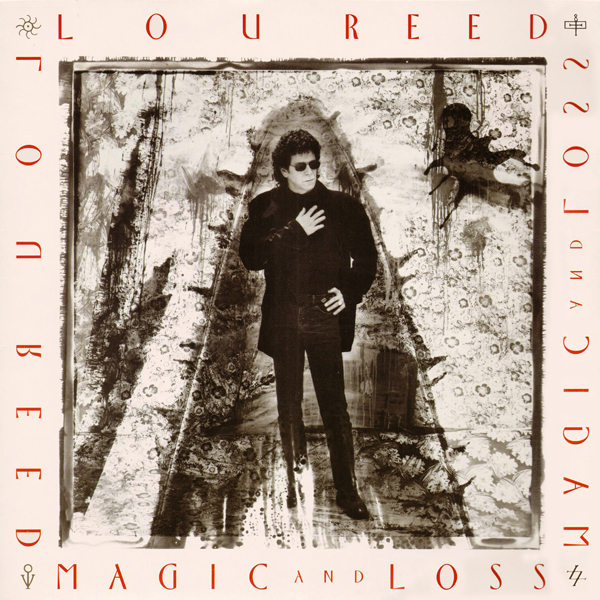 If Legendary Hearts seemed like a disappointment in 1983, that was largely because the year before Lou Reed had released The Blue Mask, one of the finest albums of his career, and Legendary Hearts just wasn’t quite as good. 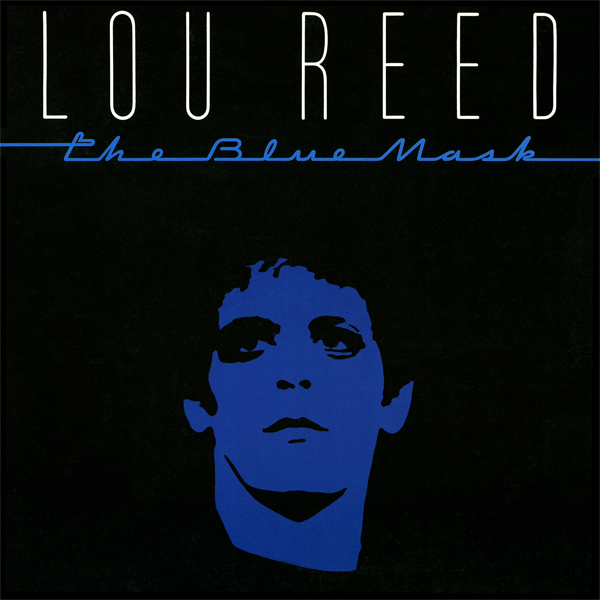 But pull it off the shelf today, give it a listen, and Legendary Hearts easily shuts down nearly anything Reed released in the 1970s; if it’s a less obvious masterpiece than The Blue Mask, it makes clear that Reed was once again in firm command of his strengths, and making the most of them in the studio. 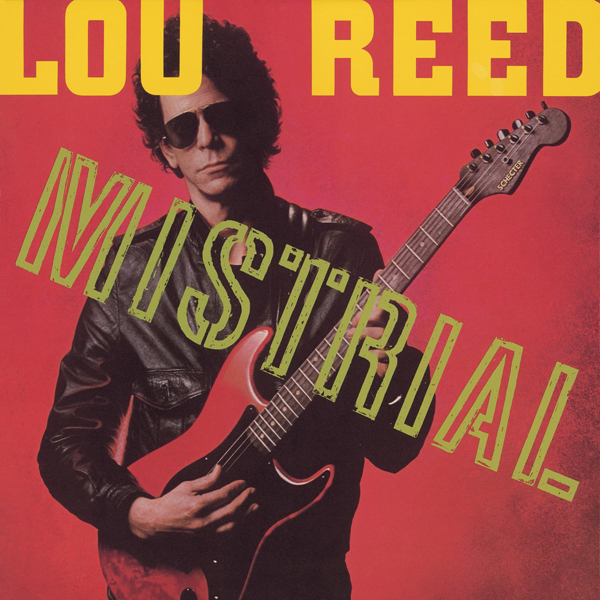 Guitarist Robert Quine and bassist Fernando Saunders were both back on board from The Blue Mask, and they reaffirmed their status as the linchpins of the strongest band of Reed’s solo career, and drummer Fred Maher rocked harder (and with fewer frills) than Doane Perry. 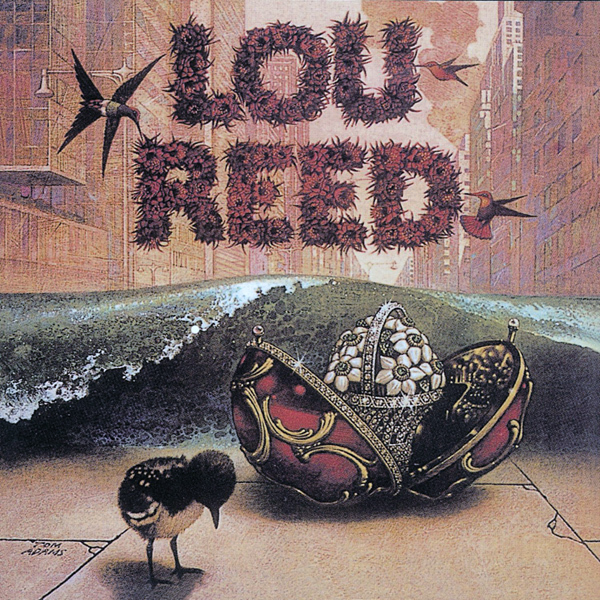 The bracing cross-talk of Reed’s and Quine’s guitars had lost nothing in the year separating the two albums, and if Reed didn’t seem to be aiming quite as high as a songwriter this time out, most of the tracks were every bit as intelligent and soul-searching as The Blue Mask’s lineup; if there were a few moments of comic relief, like “Don’t Talk to Me About Work” and “Pow Wow,” no one could argue that Reed hadn’t earned a few laughs after songs like “Make Up Mind,” “The Last Shot,” and “Betrayed.” On Legendary Hearts, Reed was writing great songs, playing them with enthusiasm and imagination, and singing them with all his heart and soul, and if it wasn’t his best album, it was more than good enough to confirm that the brilliance of The Blue Mask was no fluke, and that Reed had reestablished himself as one of the most important artists in American rock.